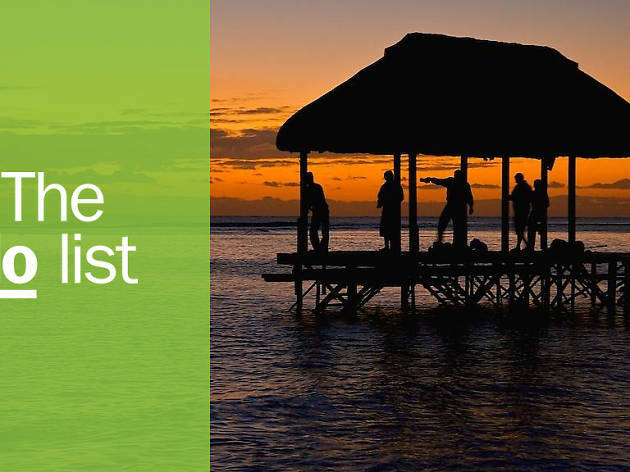 Sure, it's a tiny island in the Indian Ocean, but there are so many things to do in Mauritius. We promise. 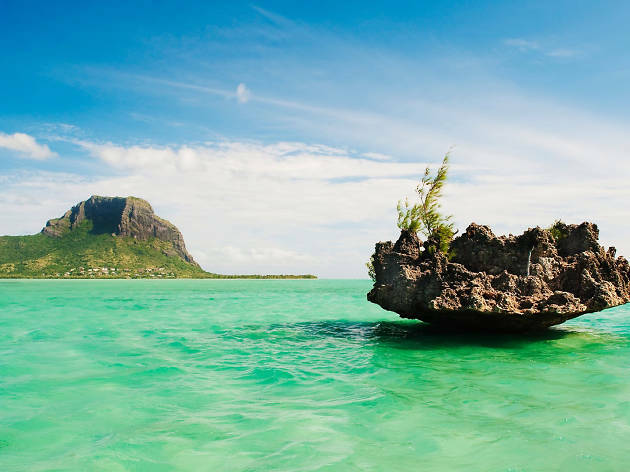 When thinking of the best things to do in Mauritius, conjure a tropical island in your mind’s eye: icing-sugar-fine golden sands, bookended by azure waters and palm-tree-sprinkled land. The tiny Indian Ocean island is all of this, but it has bonus dimensions: it's a foodie’s paradise packed full of fantastic places to see and incredible activities to experience, not to mention some awesome hotels. What is it? One of the world’s best botanical gardens. Why go? These beautiful gardens are often compared to Kew Gardens in London. At Kew, however, you have to go inside giant glasshouses to see and smell some of the world’s most fantastical tropical plants. 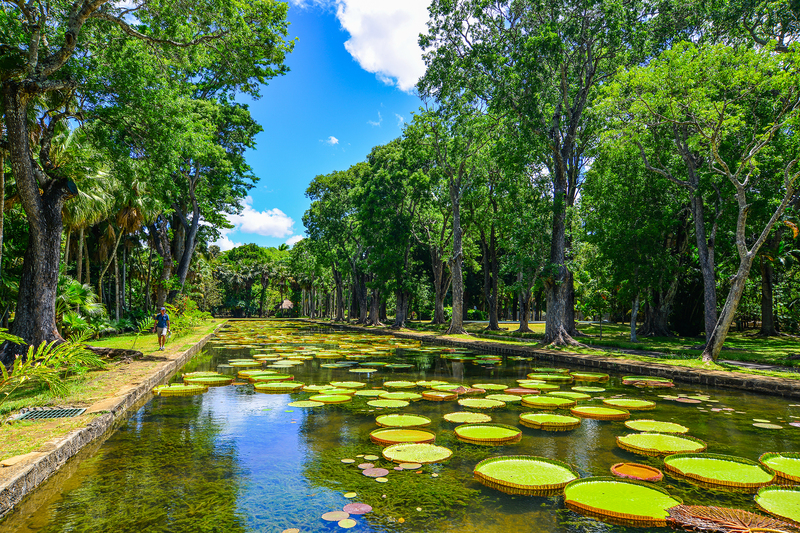 Here in the Pamplemousses area of Mauritius, you see them growing in an outdoor garden in a setting often not too dissimilar to their natural habitat. 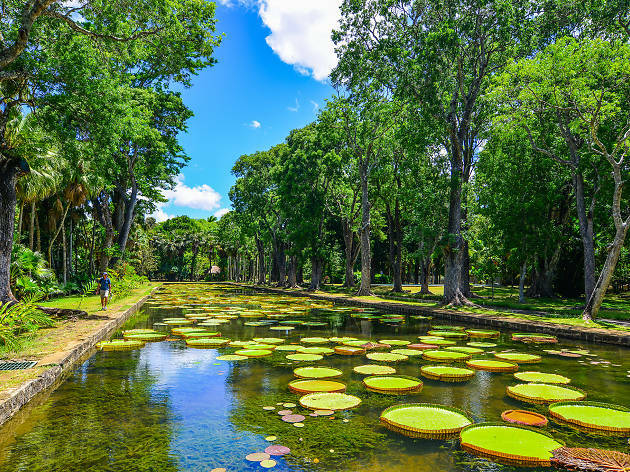 If you want to find the tree that helps cure flatulence and learn about how the water lilies that emerge white amongst the vast Amazonica lily pads close red a day later, book a private guided tour. What is it? A 1,300-hectare nature reserve run by the local Heritage hotel group. Why go? The literal highs and lows of the diverse landscape of the Heritage Nature Reserve are best explored by quad bike. 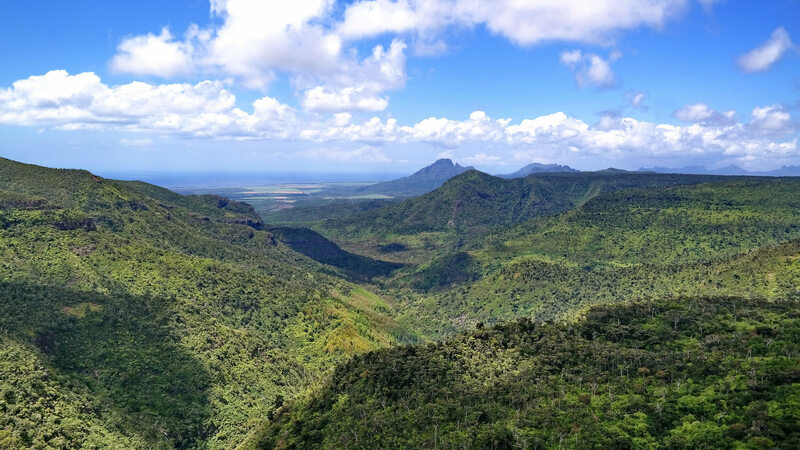 Steer through sugar cane fields, be mesmerised by the spectacular view over the Domaine de Bel Ombre and seek out waterfalls, rock pools and endemic bird species such as the Pink Pigeon, the Mauritius Black Bulbul and the Mauritius Kestrel. What is it? 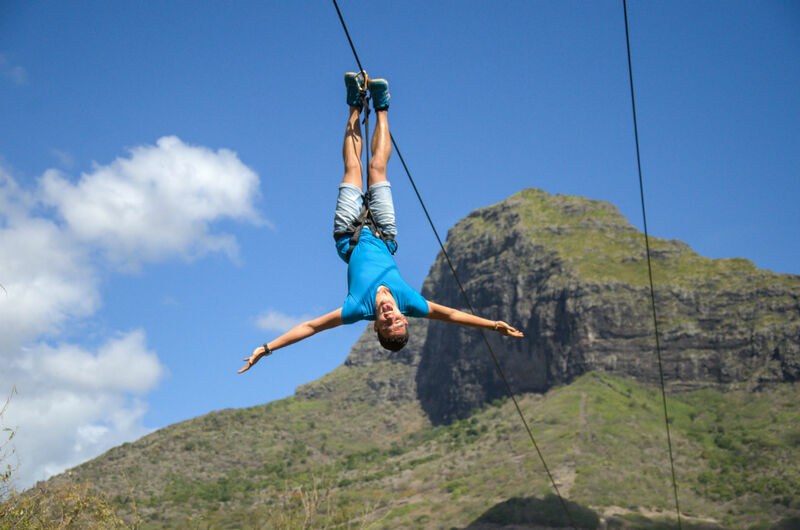 An extra-long zip line that flies you over Casela Nature Park, a mix of safari and adventure park. Why go? Not for the faint-hearted, this scenic and often hair-raising thrill ride will have you zipping over canyons, sweeping over the incredible scenery and splashing into the water. Some of the lines are singles, some doubles and some quadruples where four people link up for the ride. What is it? The chance to hang out with the spinner and bottlenose dolphins that swim in packs around the island. Why go? It means an early rise, but you don’t want to miss a chance to see these majestic playful mammals close up. Early morning between 6am and 8.30am is the best time to catch them near the coast. JPH Charters will take you on a speedboat out to their hangouts and provide you with snorkelling equipment so that you can catch their underwater antics too. What is it? 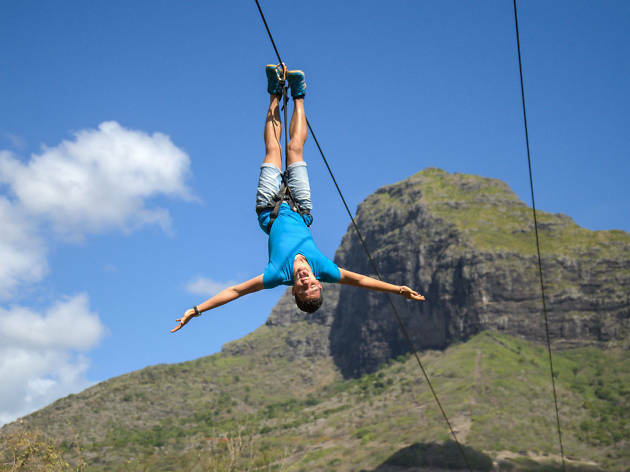 Mauritius is a haven for water sports lovers, everything from water-skiing to scuba-diving, kite-surfing to sea-karting is on offer. Why go? 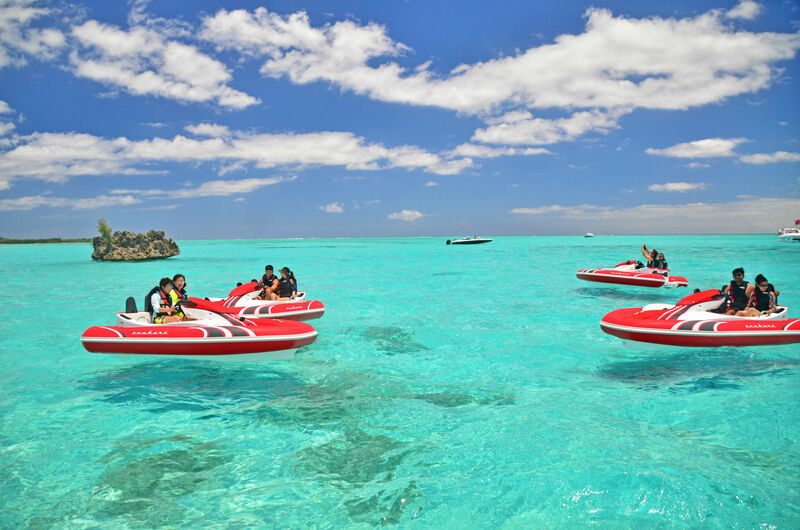 The warm waters that surround the island make it an ideal environment for water sports and most of the large resort hotels offer a range of non-motorised water sports in their all-inclusive price, so you have nothing to lose from giving them ago. 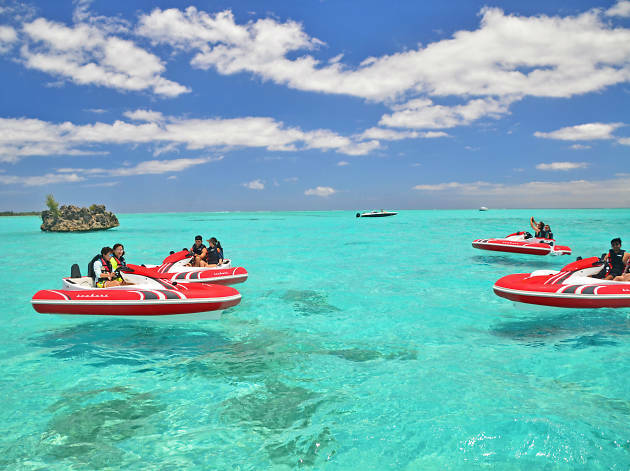 Sea-karting is currently unique to Mauritius, pilot one of these speedboat carts for a novel way to explore the coastline. What is it? An authentic restaurant that will bring you the true taste of Mauritius. Why go? 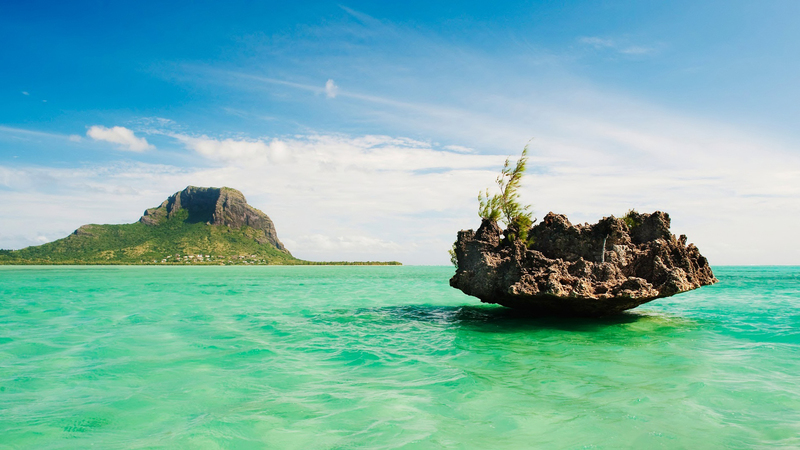 Mauritius was first discovered by the Portuguese in the sixteenth century, it was subsequently occupied by the Dutch, the French and the Brits. 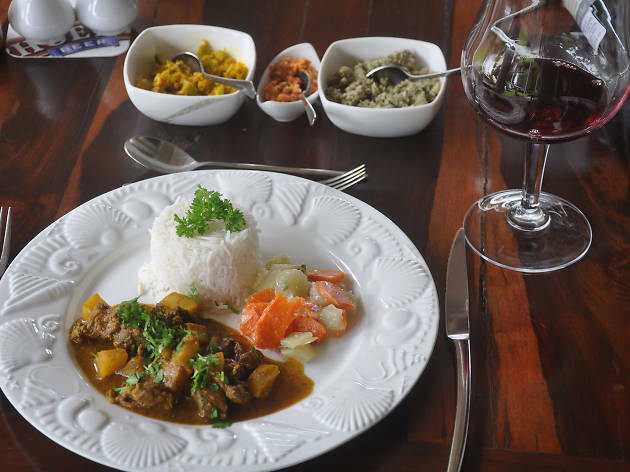 Now an independent state, the food of Mauritius has been influenced by the tastes of its former occupiers and that of migrant workers who have settled on the island from Indian, China and Africa. 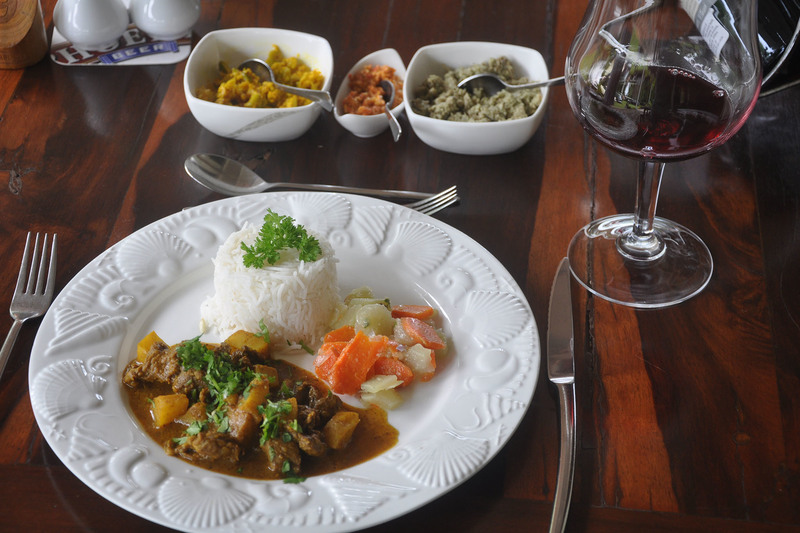 As a result, the food is a tantalising blend of European, Indian, Chinese and Creole-inspired dishes. Nowhere is this more apparent than on the menu of Chez Tante Athalie. Dine overlooking the grounds, which are eccentrically dotted with vintage cars and always full of brightly coloured birds flitting about. What is it? 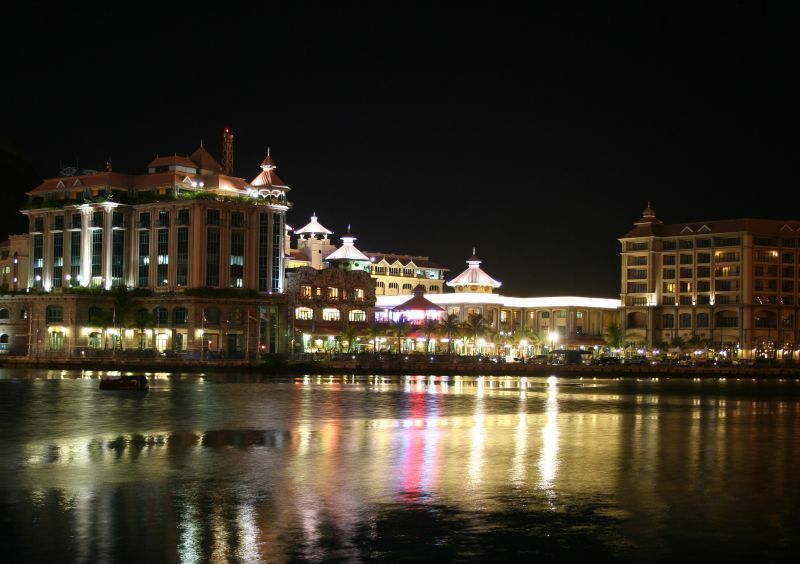 On the north-west coast, Port Louis is the capital of Mauritius and a world away from the small villages and coastal resorts that make up much of the island. Why go? It’s a chance to see what everyday urban life is like in Mauritius. 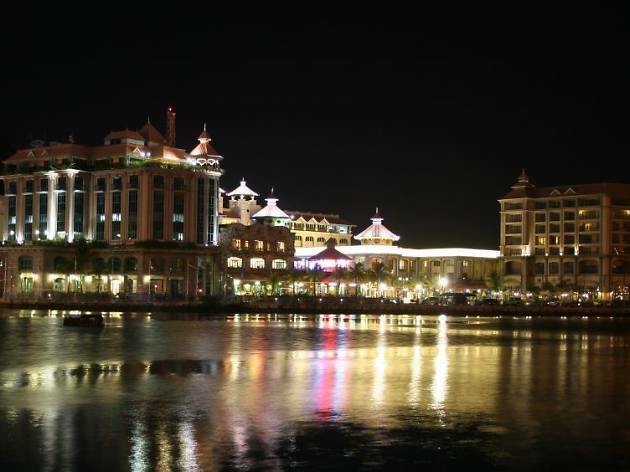 Enjoy the French colonial-inspired architecture of the old city and the relaxed shopping and dining area at the Caudan Waterfront. You will have to wade past the big international brand stores, but there are some hidden local retail gems hidden between these. Chinatown is a fun place to visit too. What is it? Le Morne Brabant Mountain is found on the Le Morne peninsula on the southwestern edge of the island. Why go? 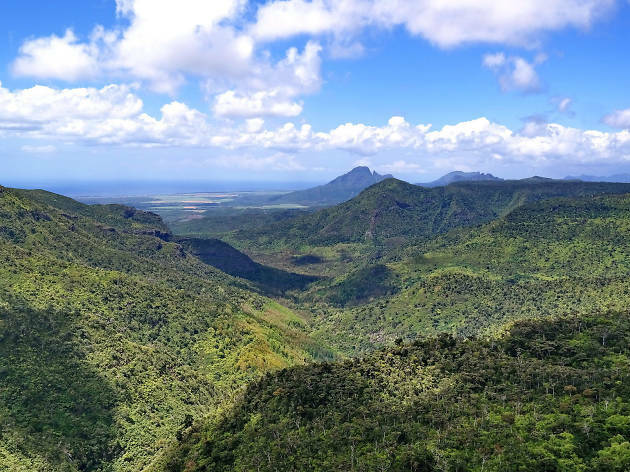 This rugged mountain full of hidden caves was used as a shelter by runaway slaves and has become a symbol of freedom and a Unesco world heritage site as a result. To learn about the flora and fauna and wildlife that you spot en route and to ensure that you climb safely, it’s recommended that you book a guide. What is it? L'aventure Sucre tells the story of sugarcane, which has been the main crop in Mauritius ever since the Dutch introduced it in the seventeenth century. Why go? 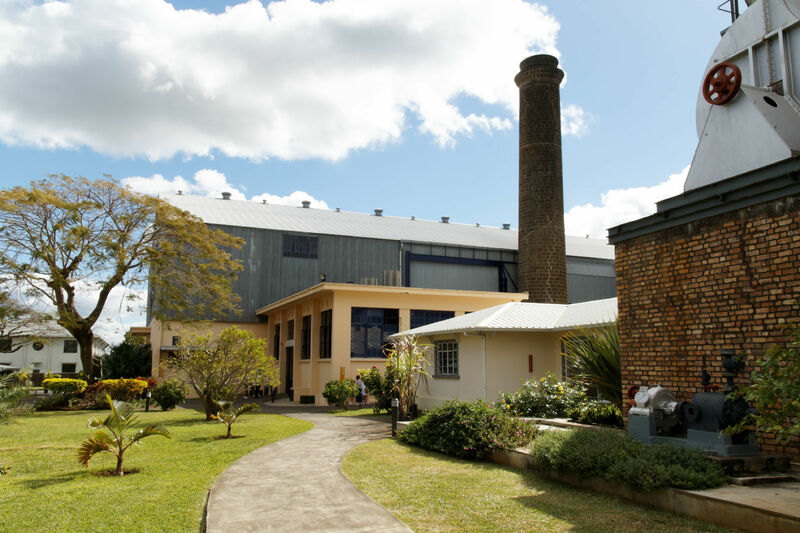 Close to the Botanical Gardens and situated in an old factory on the Beau Plan Sugar Estate, this museum tour begins with an interactive exhibition that reveals how sugar cane is processed and ends with a tasting of different sugars and rums. There is a rather good restaurant on the estate too. Le Fangourin serves local delicacies and tasty desserts with a hint of local sugar and it also has a fantastic rum-focused cocktail menu. What is it? In the south of the island Ganga Talao, or Grand Bassin as it’s more often called, is a crater lake situated in the secluded mountain region of Savanne. Why go? 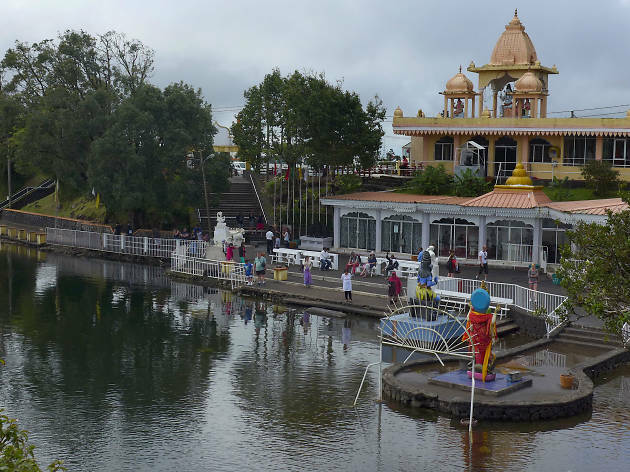 At the very heart of the country, this beautiful tranquil lake is about 1800 feet above sea level and the banks are dotted with Hindu temples and gods. 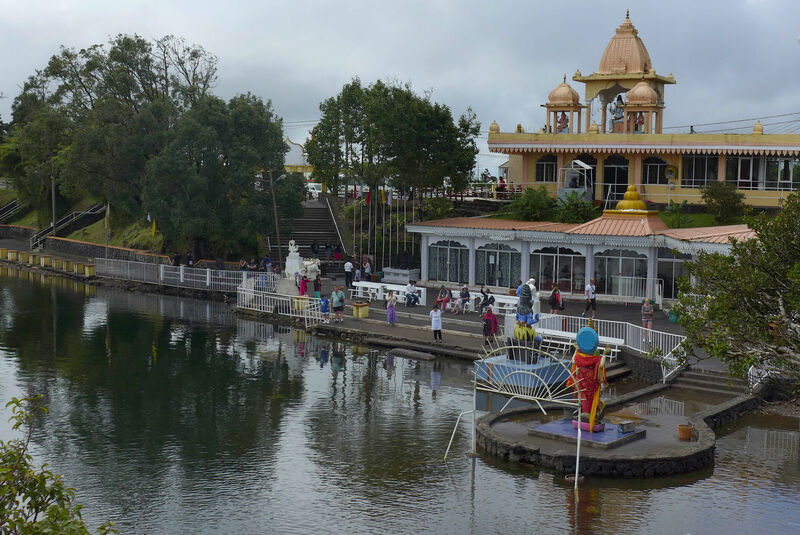 During the festival of Shivaratri, between the end of February and beginning of March, many Hindu pilgrims in Mauritius walk bare feet from their homes to the lake and celebrate on arrival. Guests are welcome to share the spectacle, but out of respect to the worshippers, you should dress modestly. At quieter times of the year, it’s also a lovely place to walk and spot monkeys playing in the wild. What is it? 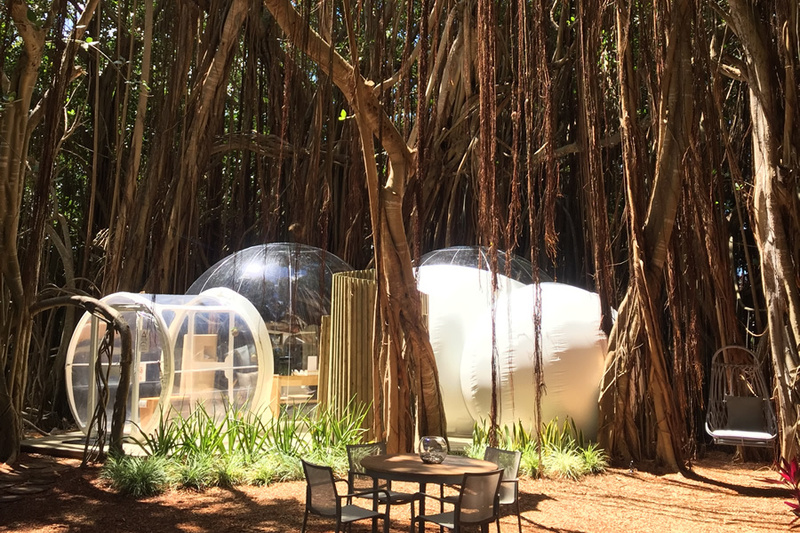 Definitely the quirkiest hotel rooms on the island. 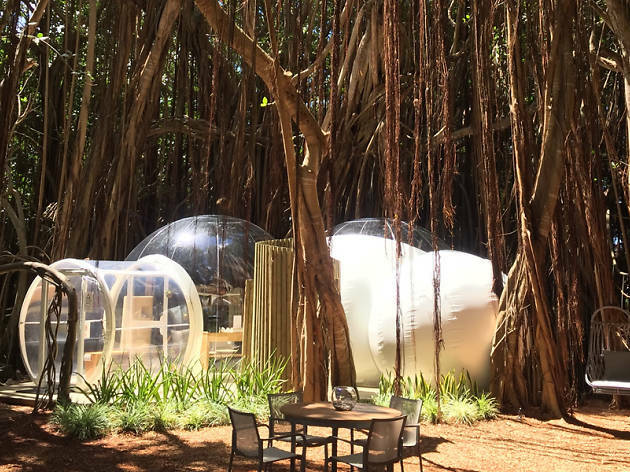 Bubble lodges are semi-transparent eco-domes in the middle of Mauritius’s largest tea plantation. Why go? Who would pass up on the chance to spend the night under the stars on the banks of a lake in the middle of a tea plantation? 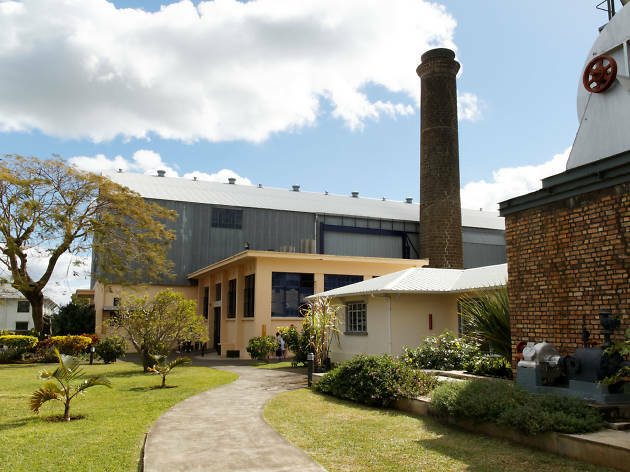 Your stay also includes a guided tour of the Bois Chéri tea factory; a visit to the tea museum; a chance to explore the tea plantation; and, half board at the estate’s esteemed fine dining Bois Chéri Restaurant, where the passion fruit rum is a must try. What is it? 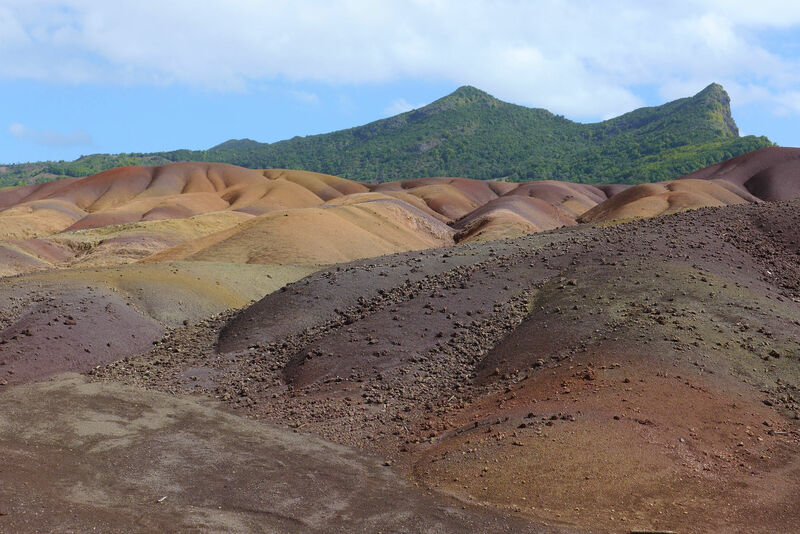 A unique volcanic geological phenomenon that has caused seven different colours of earth to form into swirls. Why go? 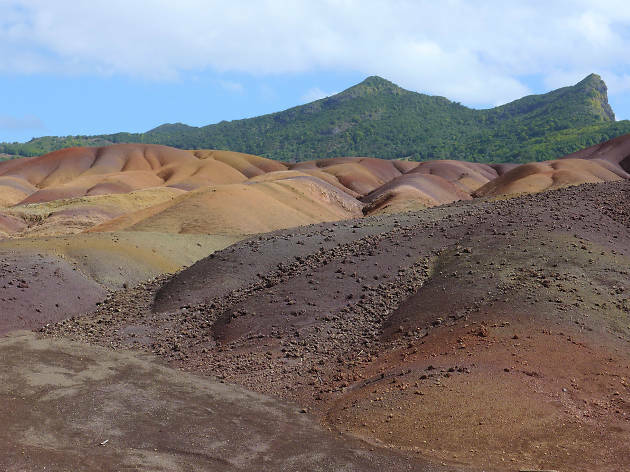 It’s a chance to see a natural wonder of the earth that is so incredible it’s hard to believe it’s not man-made. It makes you do a double take. Plus, you have to take a panoramic route through a tropical forest and past an 83-metre high waterfall to reach it. What is it? 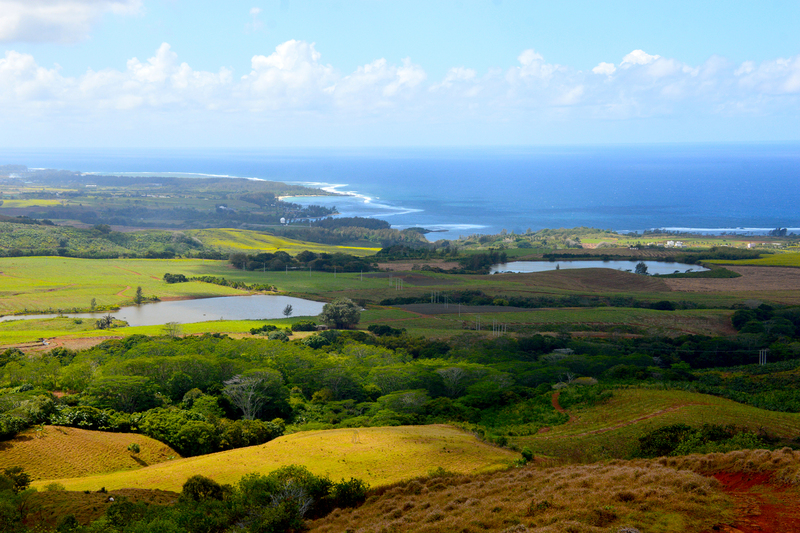 A 16,680 acres national park in the south west of the island that is left pretty much as nature intended. Why go? 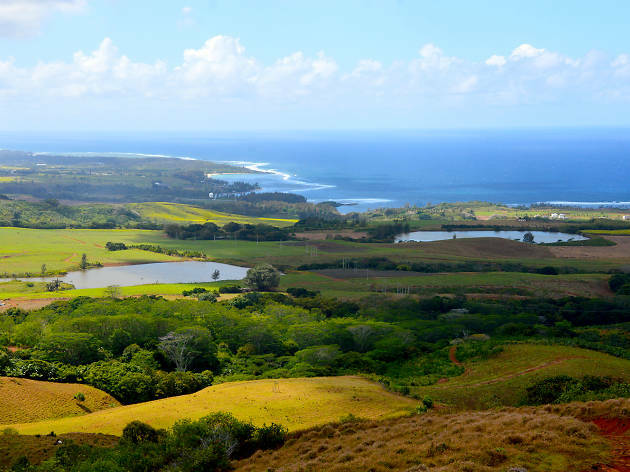 To get back to nature and experience a truly unspoilt patch of the island where endangered native plants and animals still manage to survive. Here there are around 311 species of native and endemic flowering plants and nine species of birds that can only be found in Mauritius. Follow the trails along the gorges, but take your own supplies, you won’t find a shop here.